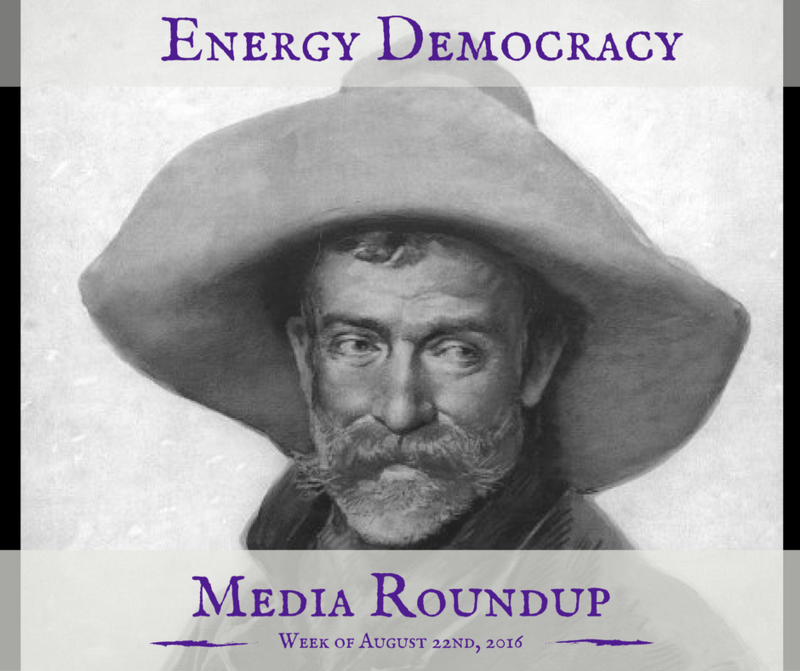 Where are communities taking charge of their energy future? Which states give communities the most power? 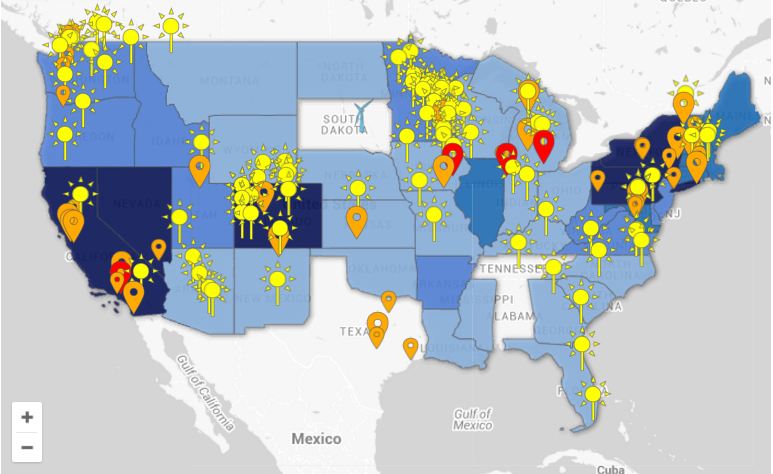 ILSR’s newly-released Community Power Map provides an interactive illustration of how communities are accelerating the transition toward 100% renewable energy and how state policies help or hinder greater local action. You can help. 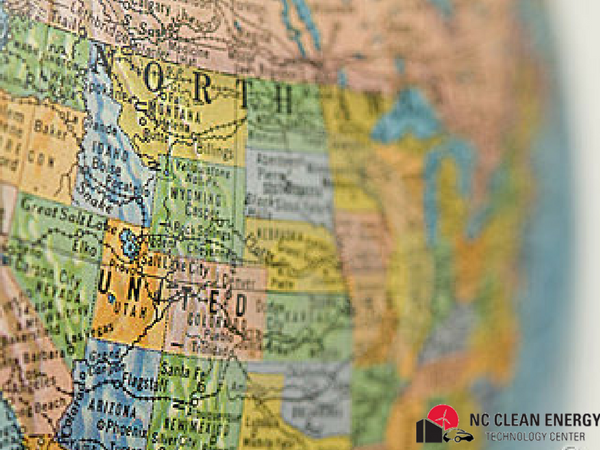 If we’re missing a state policy, grassroots energy organization, or local energy project, you can help us add it to the map!